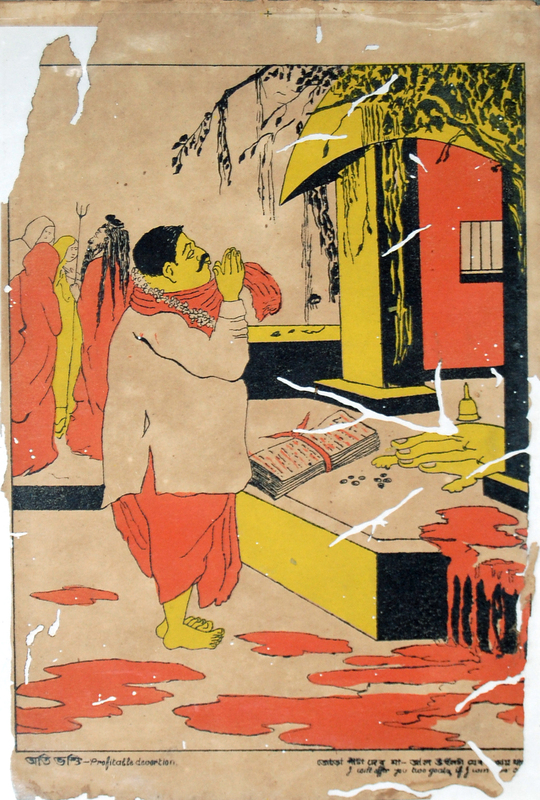 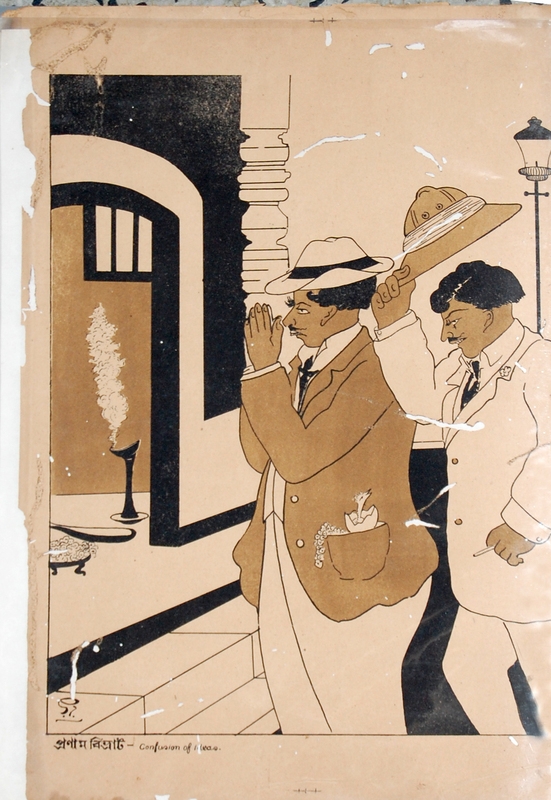 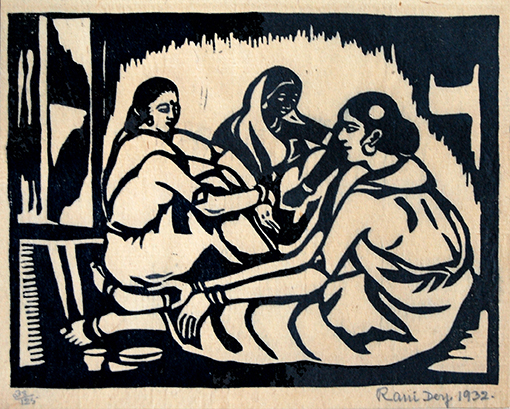 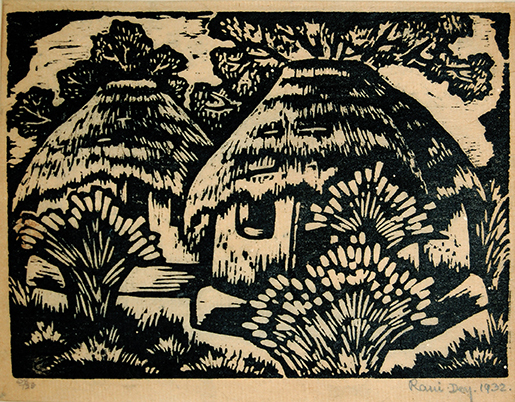 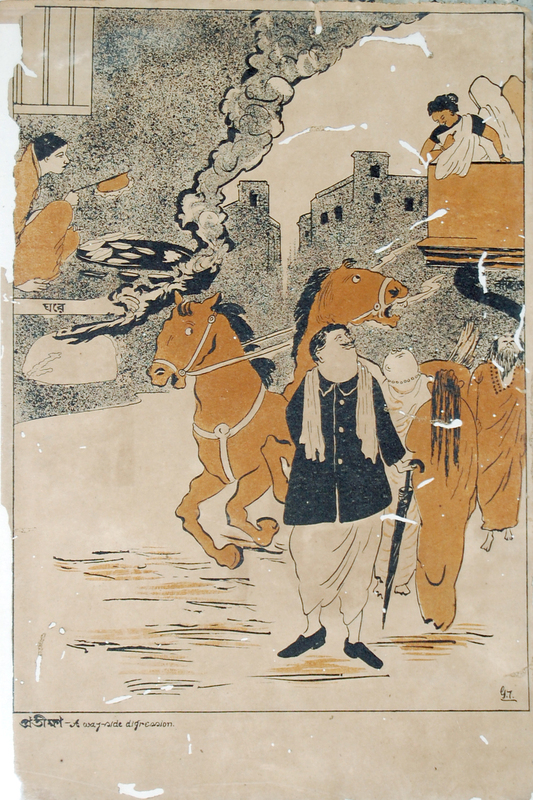 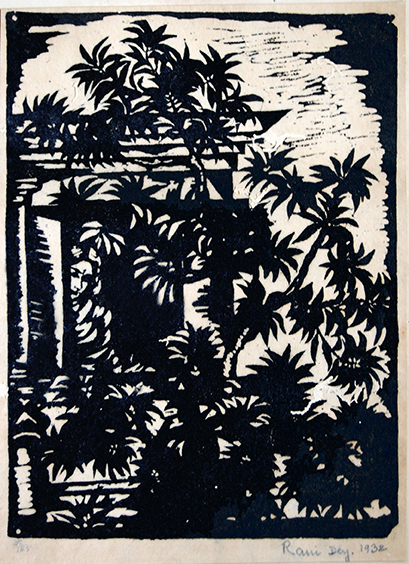 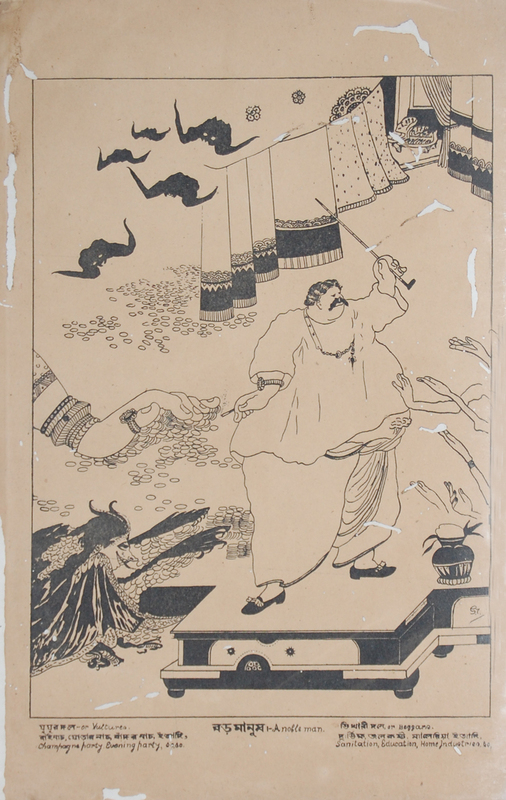 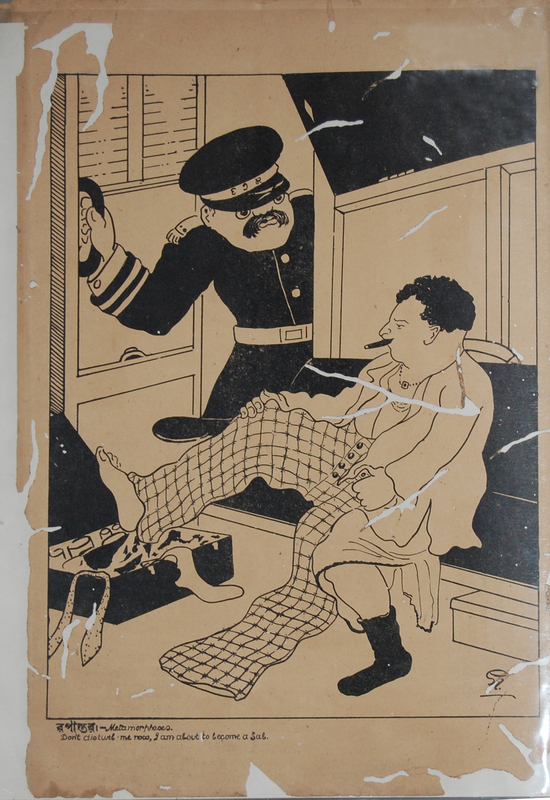 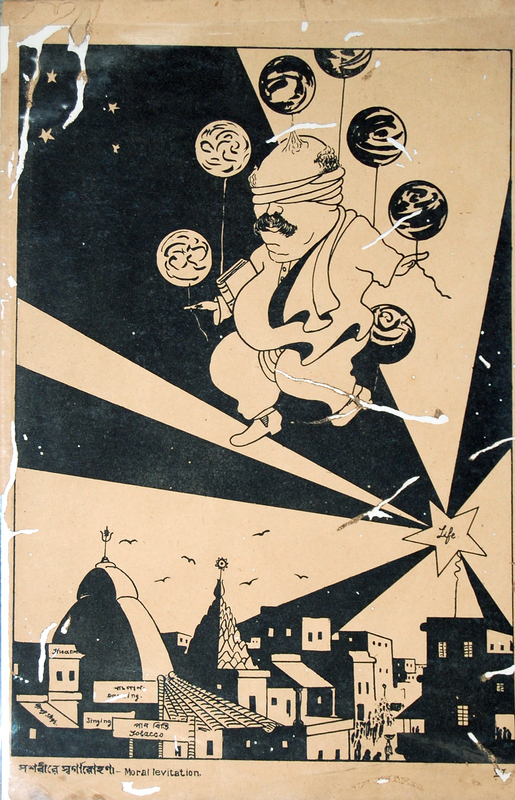 Project 88 is pleased to present Prints from Bengal: modernism in colonial India, featuring graphic prints by artists, Ramkinkar Baij (1906-1980), Ramendra Nath Chakravorty (1902-1955), Rani Chanda (1912-1997), Mukul Dey (1895-1989), and Gaganendranath Tagore (1867-1938). 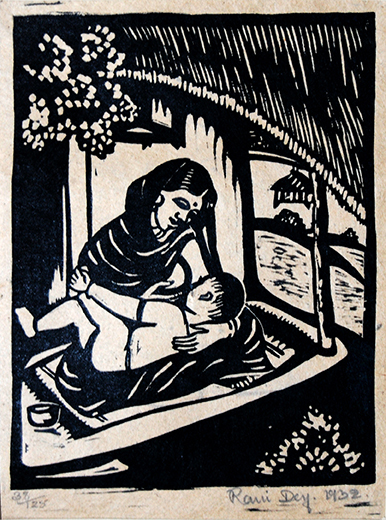 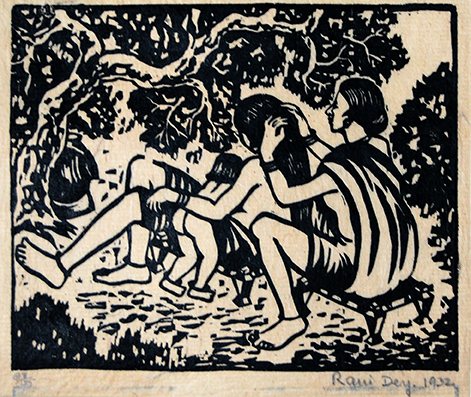 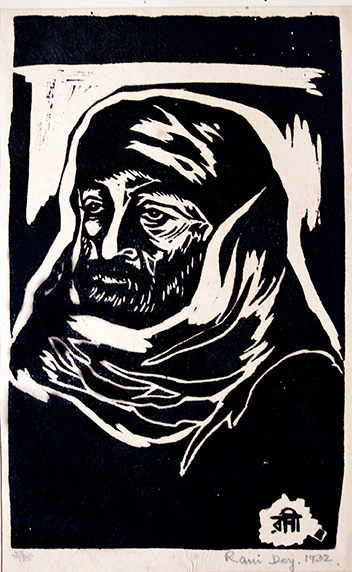 The exhibition features works spanning the early to mid 20th century by artists native to Bengal. 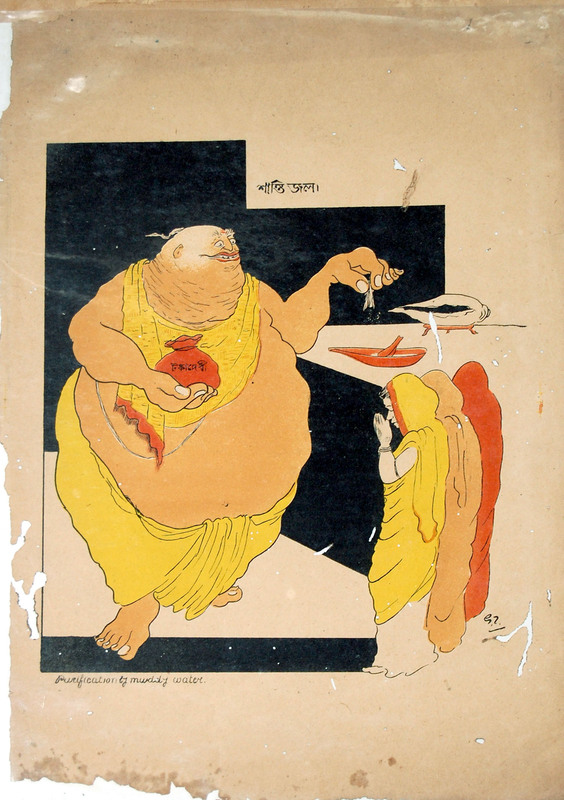 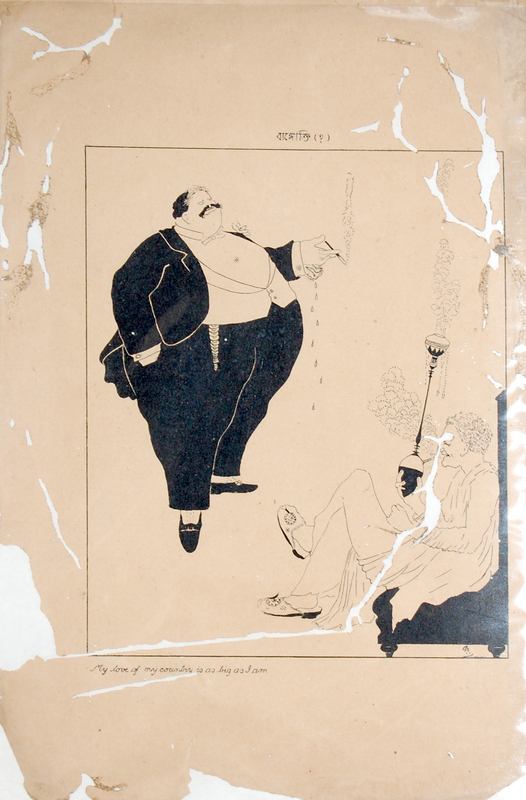 Living through a tumultuous period in the history of the state in light of the Partition of Bengal in 1905, the emergence of the Swadeshi Movement, and the subsequent reunion of the state in 1911, the artists were politically engaged and socially conscious. 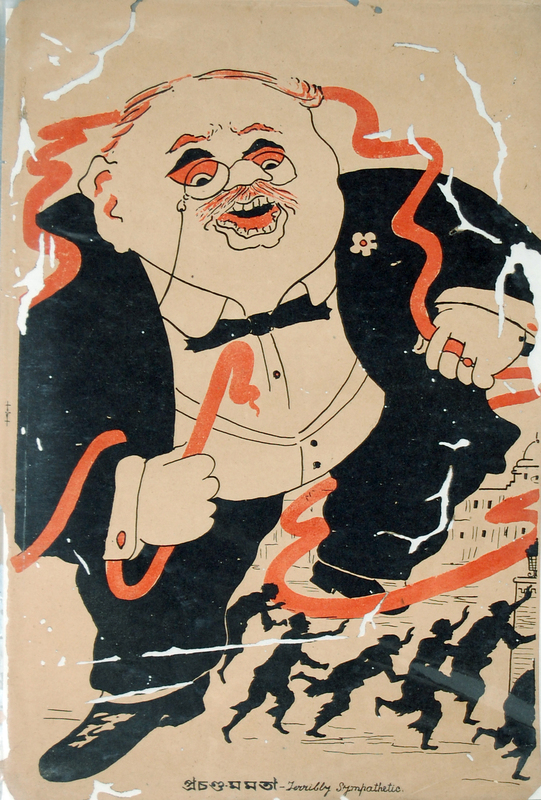 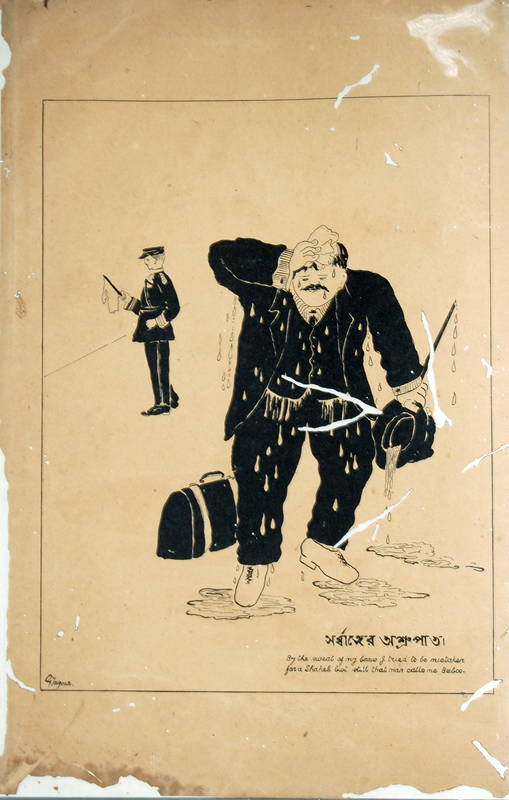 Colonial oppression, heavy industrialisation, the exploitation of labour, and an increase in bureaucracy, combined with the broader question of an Indian identity defined the climate within which they lived and worked. 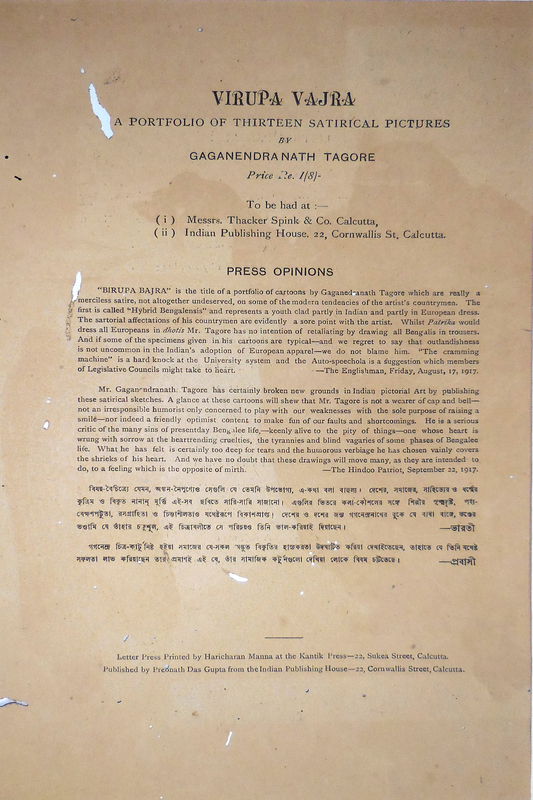 Simultaneously their practises were also inspired by the 19th Bengali Renaissance, a movement characterised by spiritual and social reform, and the emergence and proliferation of literary and scientific scholars, thinkers, and artists. 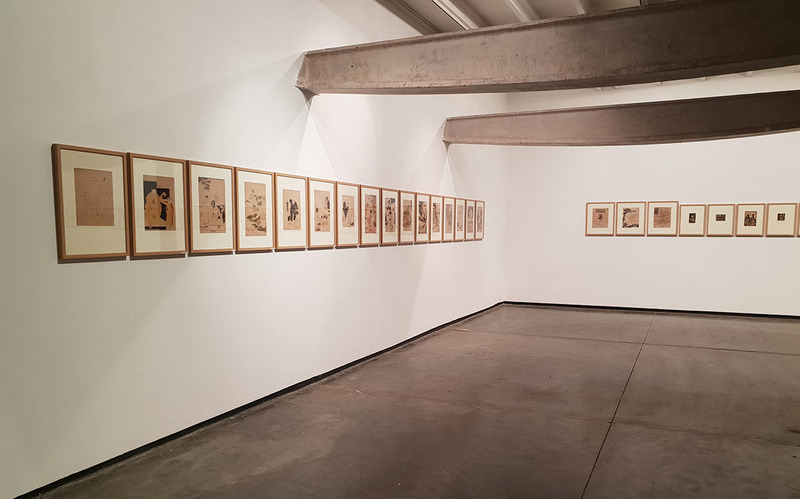 Tied together by their Bengali upbringing, close associations with Santiniketan, the Bengal School of Art, and the Jorasanko Tagore family, the artists’ works collaboratively address questions concerning an Indian Modernity. 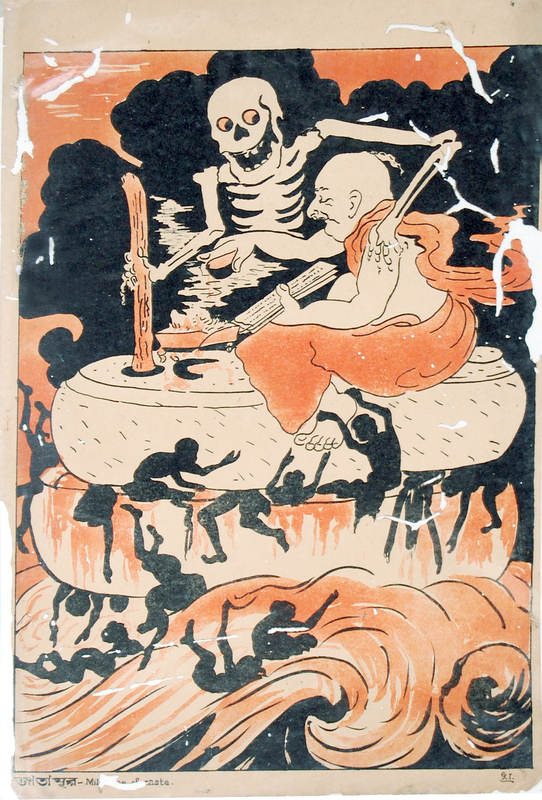 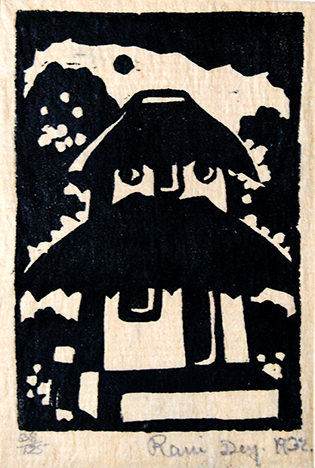 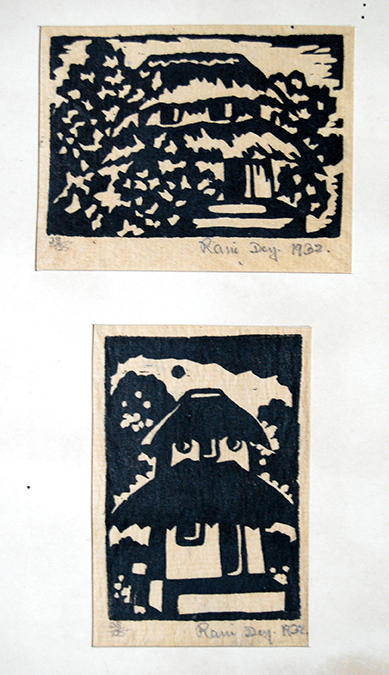 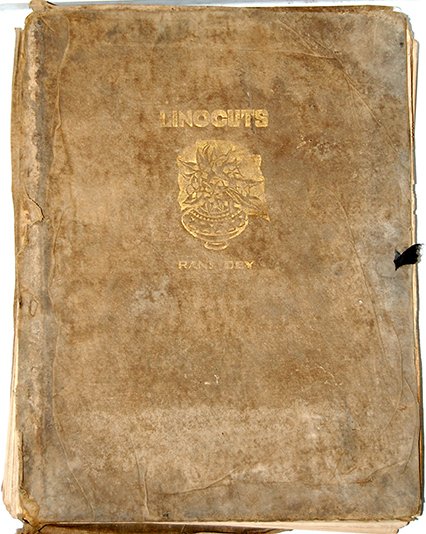 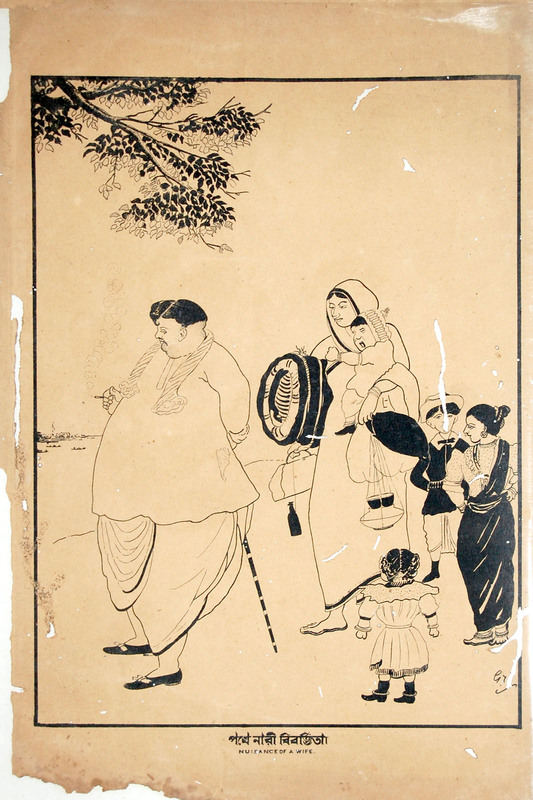 Their use of mechanical printing draws from local technologies as well as those from the East and West. 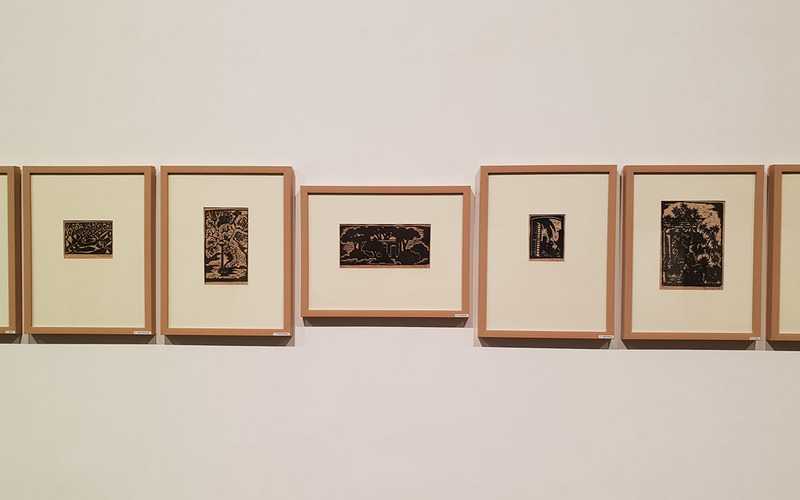 The prints, ranging from lino-cuts to lithographs, demand viewers to consider the materiality of the work, reflecting upon the history of the print-making process whilst focussing on lines, forms, textures, light-and-dark contrasts, and the use of negative and positive space. 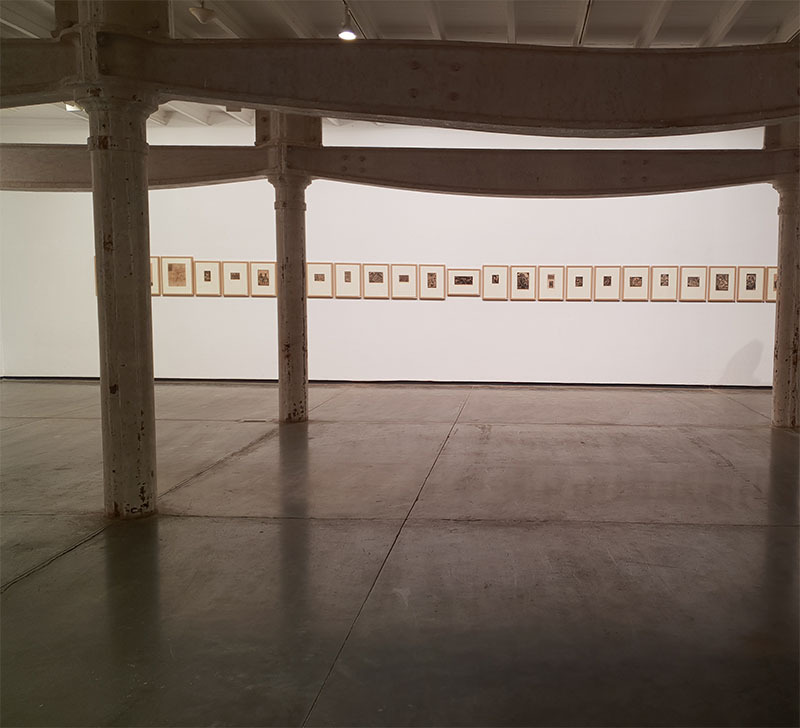 The artists are unquestionably dextrous in handling their media and pioneering in their use of the process. 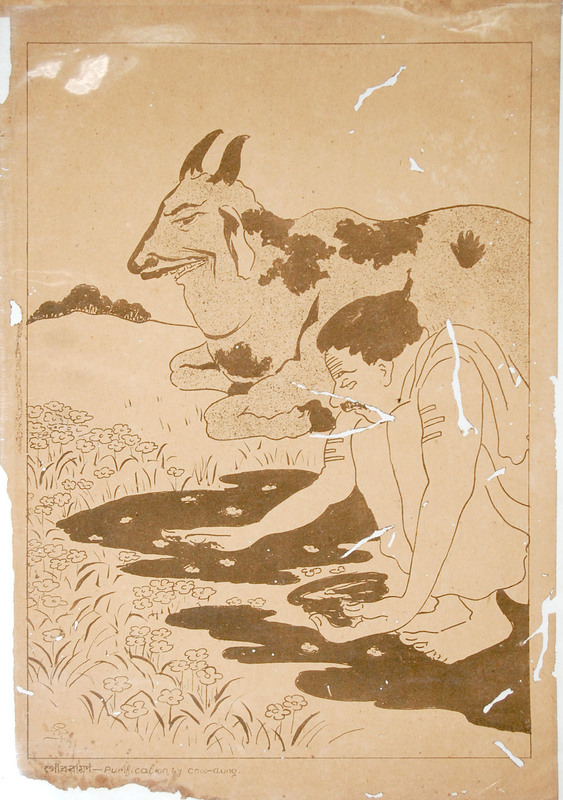 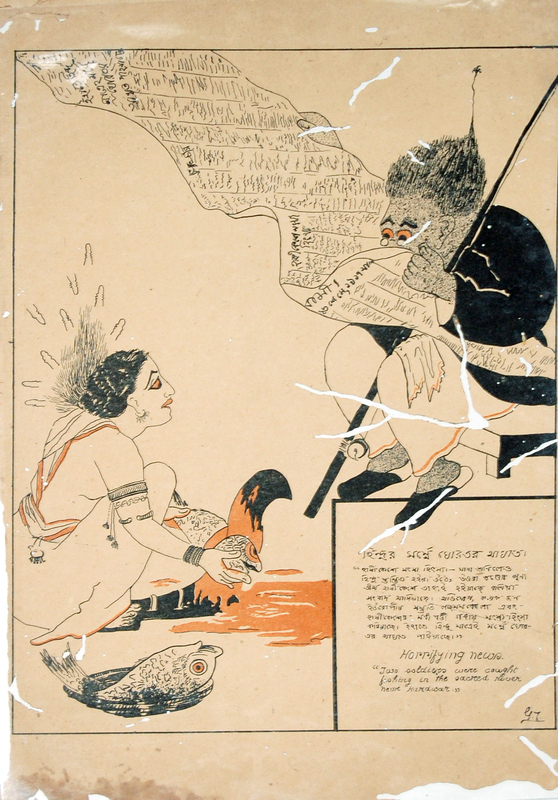 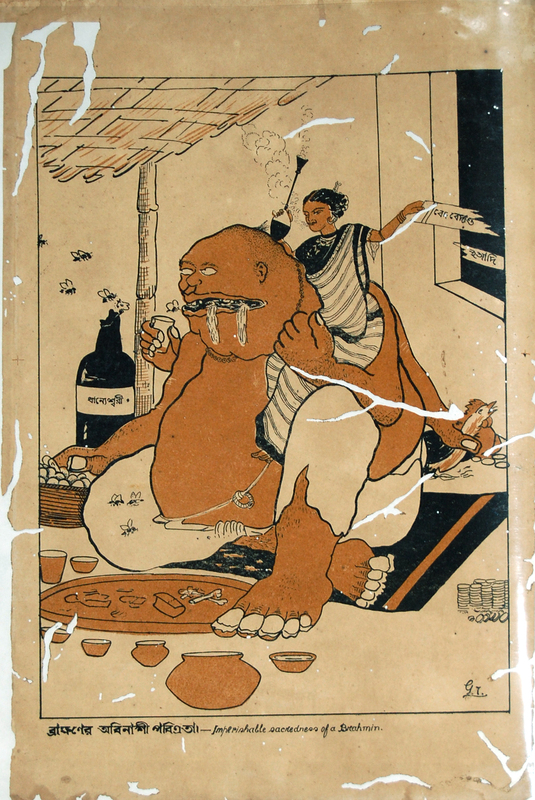 Where Baij, Chanda, Dey, and Chakravarty depict rural, tribal (Santhal), and subaltern realities, Tagore’s prints contrastingly feature caricatures that comment satirically on urban life. 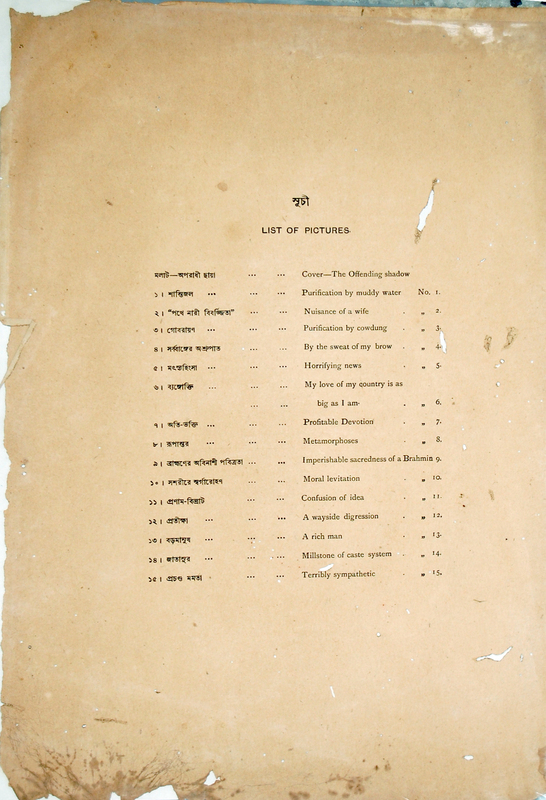 Several of the prints that once circulated within Bengali addas, today form an important archive of our not-so distant history. 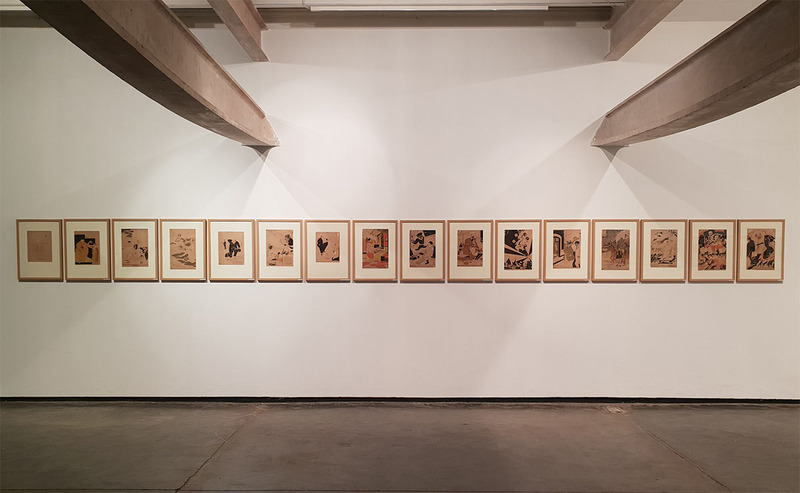 Considering this body of work from the contemporary moment enables a sensitive remembrance of some of India’s most thoughtful and influential modernist printmakers. 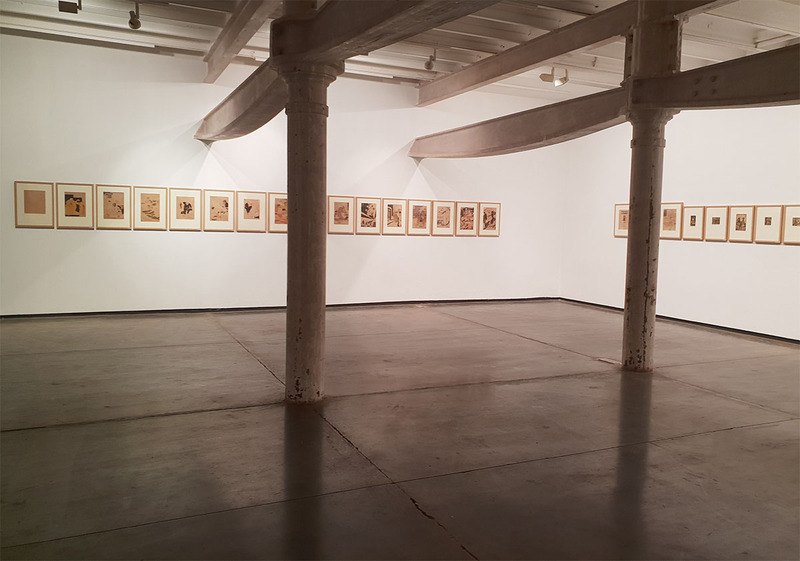 Many of the works, exhibited in Mumbai for the first time, also recall the history of the Project 88 space that was once a century-old metal printing press.